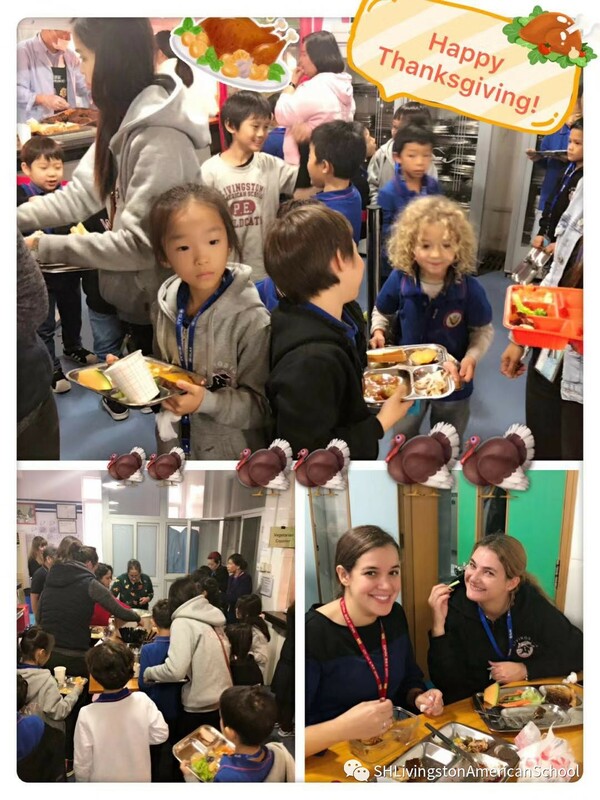 On Thanksgiving Day all our staff and students had a scrumptious turkey lunch complete with cranberry sauce, potatoes, & homemade pumpkin pie! 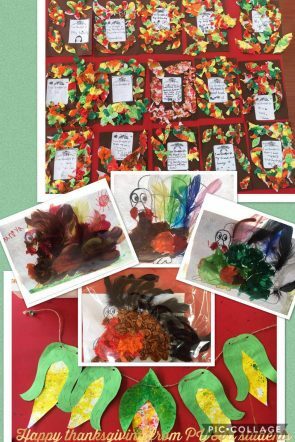 On Thursday, November 22nd SLAS celebrated the US Thanksgiving Day.During the week leading up to our special day, students prepared feathers with what they are most thankful for written on them. 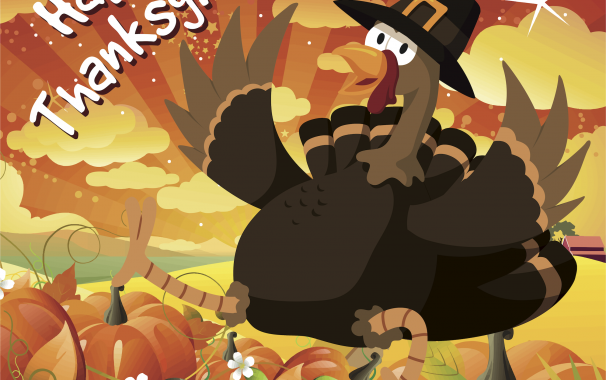 The feathers were then place on a special Thanksgiving turkey poster placed in the front lobby. 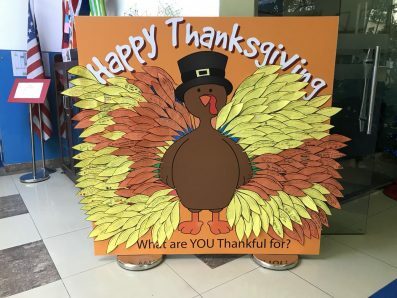 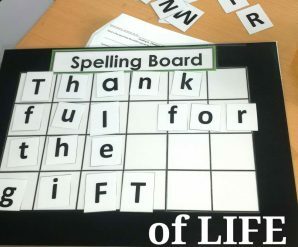 Grade 3 and 4 teachers, students and parents held a special Thanksgiving party on Wednesday. 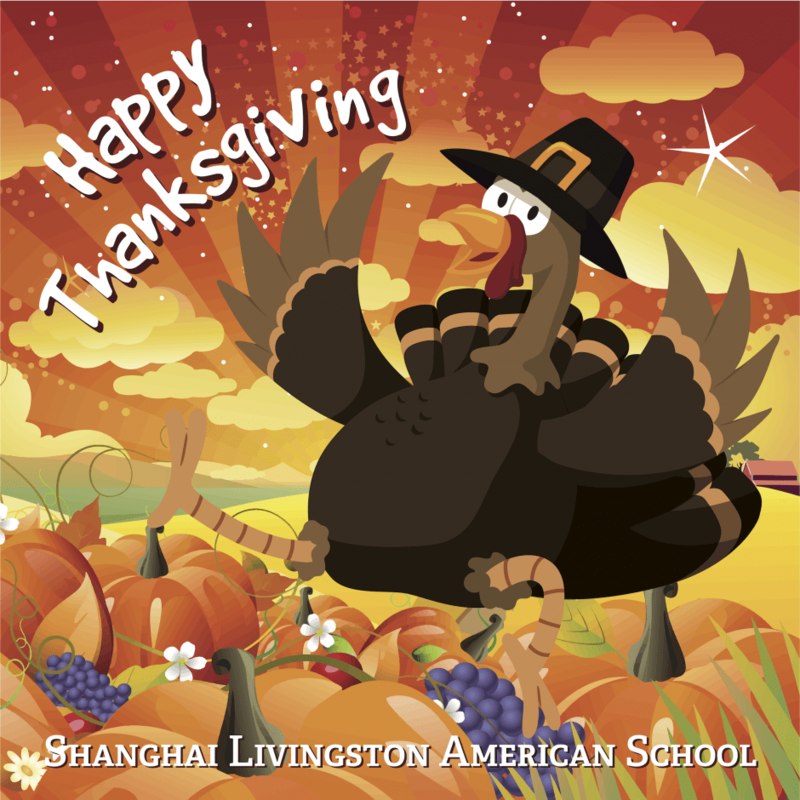 Then the whole school celebrated with a delicious Thanksgiving feast on Thursday! 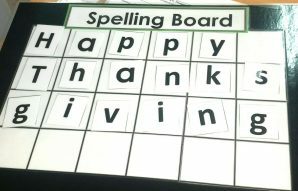 Nearly 20 large turkeys were served along with fresh made mashed potatoes, cranberry sauce, vegetables, and homemade pumpkin pie! 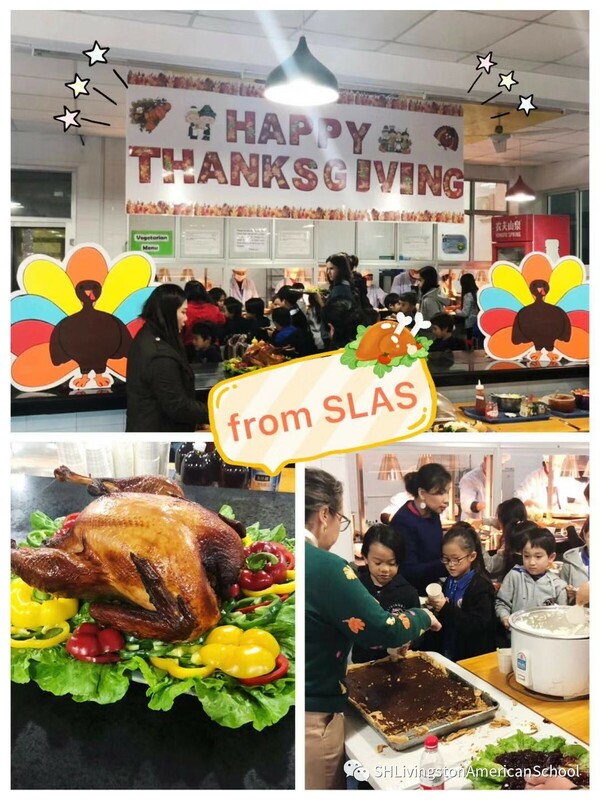 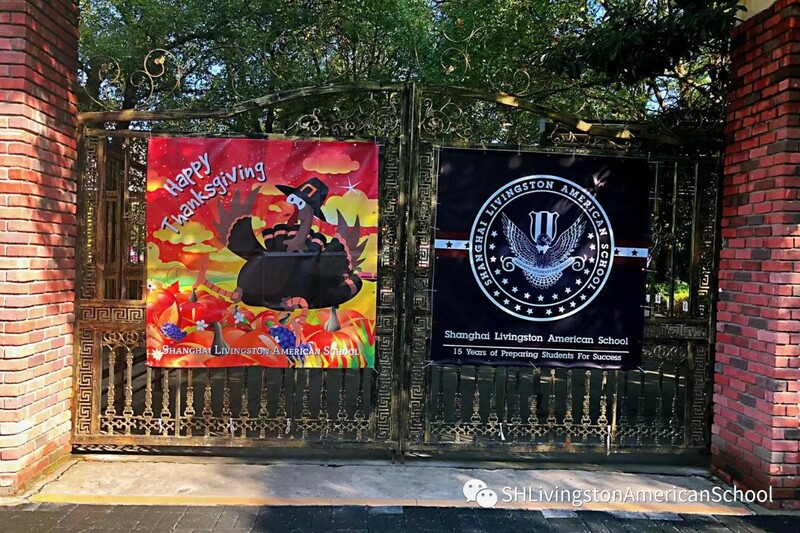 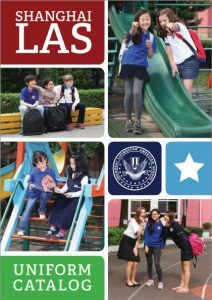 SLAS administration wishes all of our families a very happy Thanksgiving and we are truly thankful for our SLAS family!Stay tuned for more photos or our events and updates here!